My New 3D Printer, The Delightful Printrbot Jr.
Just like the last time, I ordered a 3D printer and it arrived as a big 0l’ box of miscellaneous parts. This time I have acquired a Printrbot Jr. from printrbot.com. 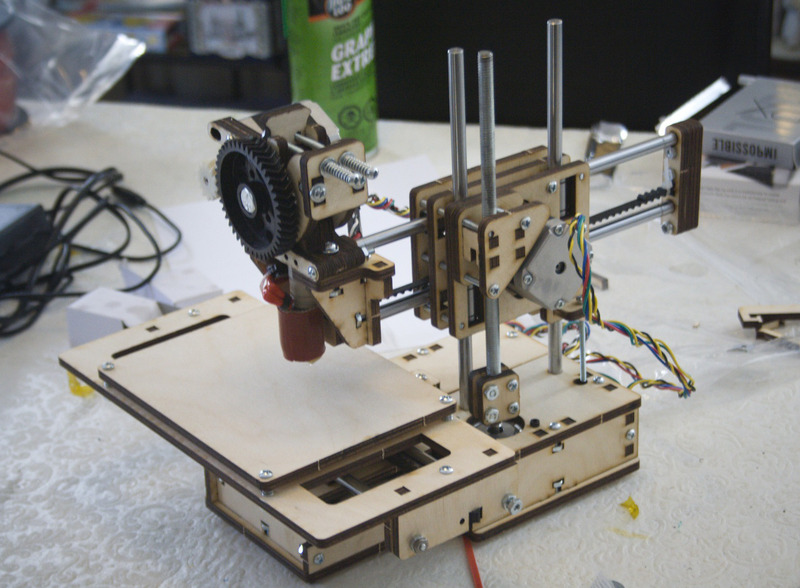 Isn't it just the cutest lil' 3D printer that you ever did see? Oh look! 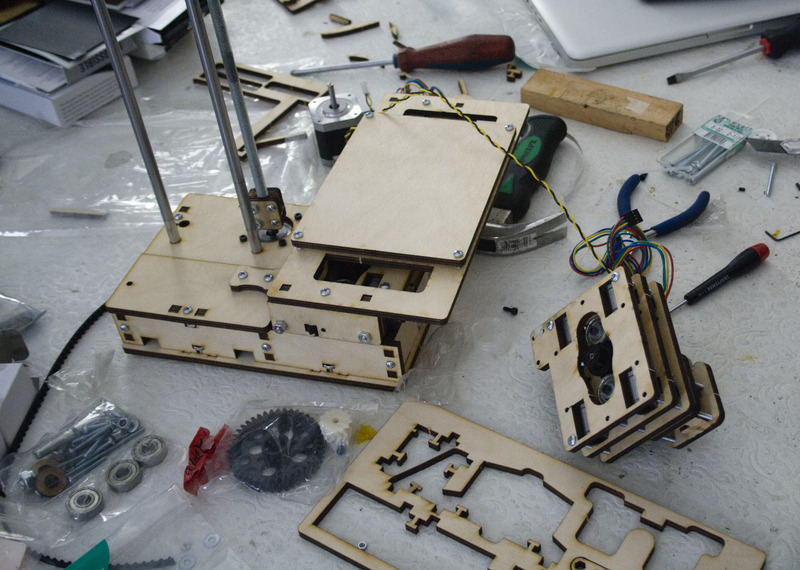 The printer is almost finished being built! As it happens, I (kind-of) absolutely love the assembly process…I don’t know why. 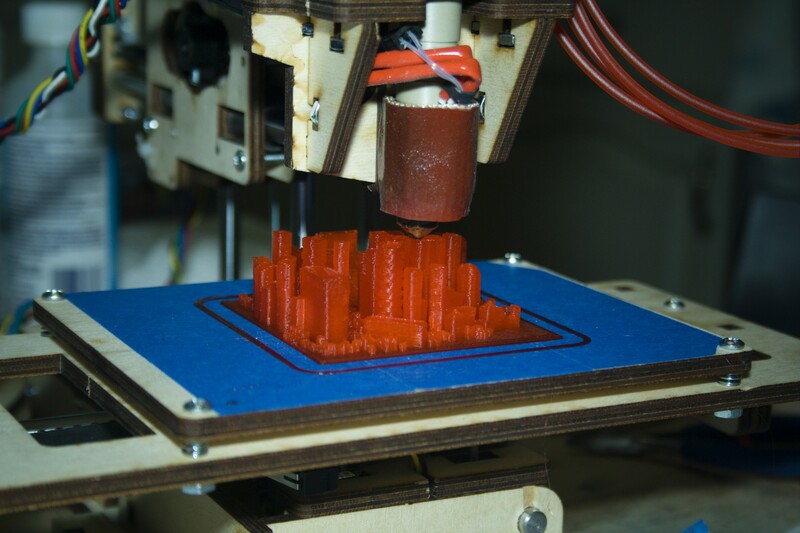 It almost seems too easy, all you have to do is follow the instructions, then BAM your 3D Printer is complete! Of course, the actual physical work of assembling the thing is some unusual mixture of frustration and excitement. In this case, I found the Jr.’s instructions to be just a little bit imprecise at some points, but the finished bot is fantastic. These monotypes were made for a recent exhibition titled Lost Cities. The work is centered around ghost towns, a category of location whose presence is determined by an absence.